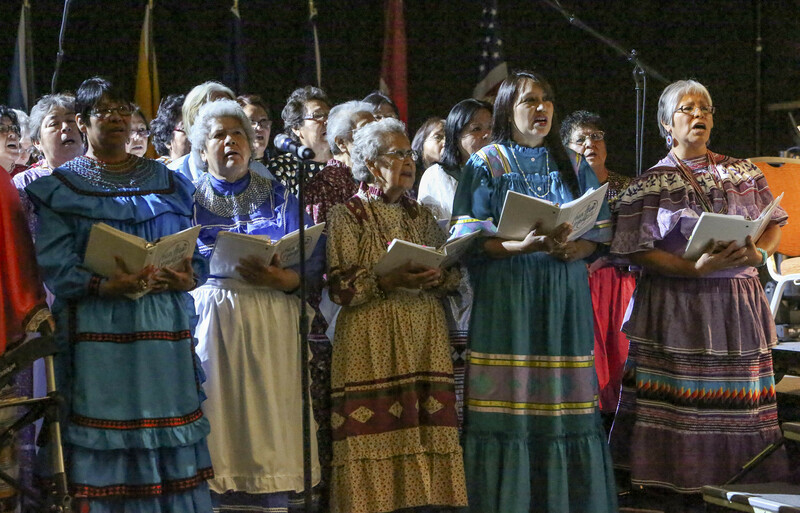 Following a two-day evangelism training session in conjunction with the Southern Baptist Convention annual meeting in Phoenix, the Fellowship of Native American Christians is setting its sights on what executive director Gary Hawkins calls "self-propagating, self-promoting, self-supporting" efforts to reach American Indians for Christ. 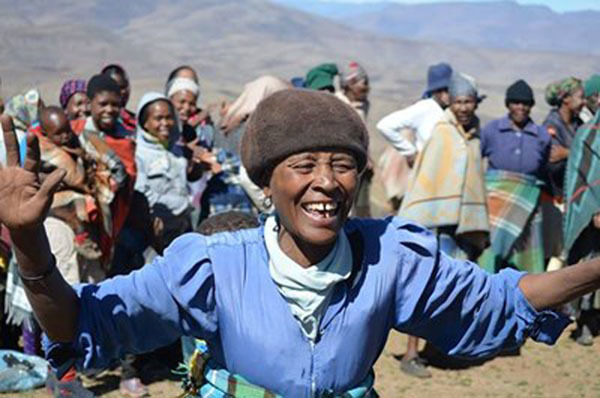 Baptist Global Response (BGR) is celebrating its 10-year anniversary in a big way -- with a campaign to raise $100,000 for people in need. Lucy Hamilton and her son Purcell entered John C. Kimball High School looking for the photographer who was taking senior pictures. 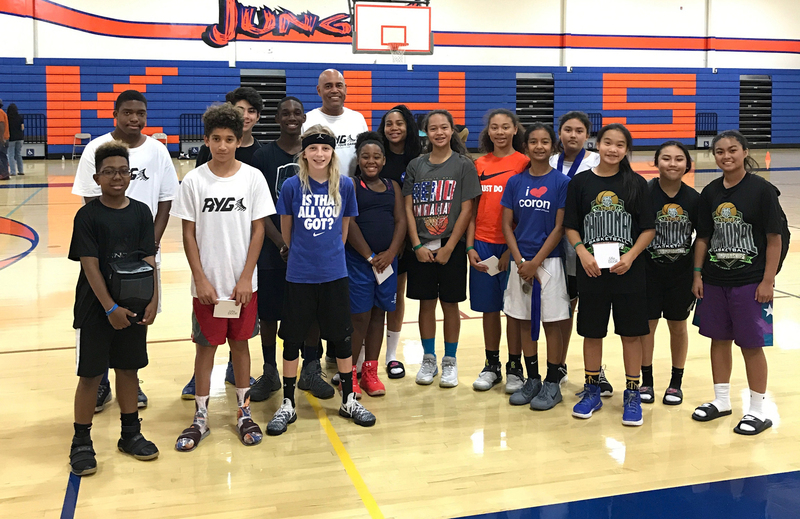 They walked through the wrong door and into the gym, where a basketball camp organized by Kevin James, pastor of New Creation Bible Fellowship in Tracy, Calif., was taking place. Purcell wanted to stick around and participate. 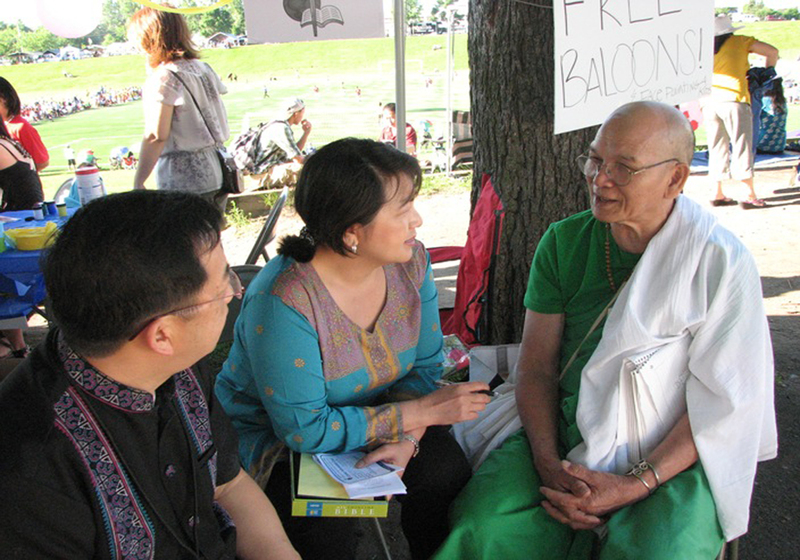 A Buddhist monk was the first person to approach her booth in 2010, the year Lisa Vang began an outreach to the 30,000 or more people who annually trek to the annual Hmong International Freedom Festival in Como Park. The international missions outreach Paul and Rebekah Kims initiated through what is now Antioch Baptist Church has morphed to include summer mission trips to more than 10 countries, 13 church plants in five nations, and 60 international missionary families totaling 100 adults and children. 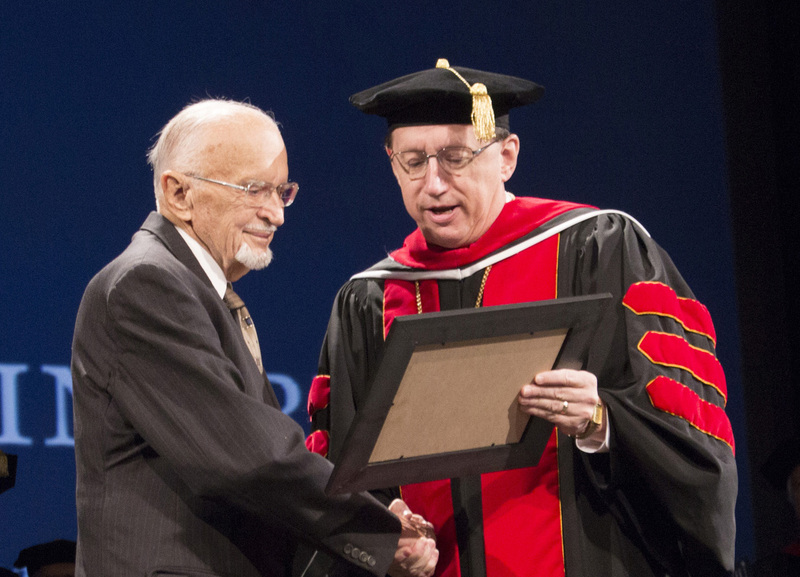 One of the unofficial mottos of Gateway Seminary -- "the mission matters most" -- is exemplified in the ministry of Wayne Eurich, who may be the oldest living graduate of the Southern Baptist seminary. 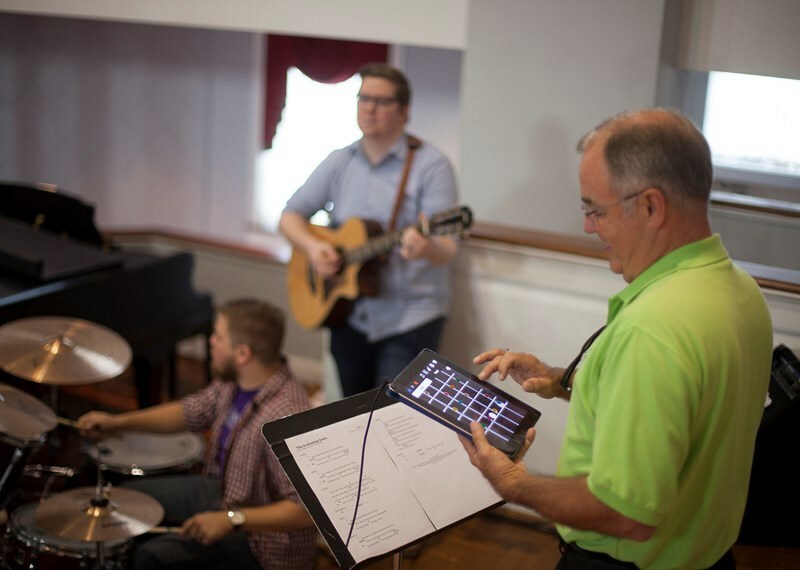 For churches with worship bands, finding and keeping enough trained musicians to play all the instruments can be a struggle, said Darryl Ferrington, a music professor at New Orleans Baptist Theological Seminary. But he's found the use of iPads and apps to be a way to fill in the gaps. 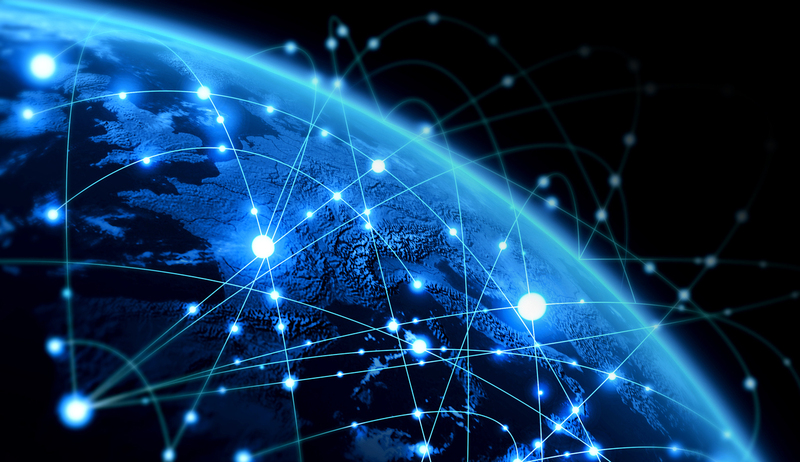 There was a time when the thought of international missions conjured up images of a complete and irrevocable break with the familiar world: a hut on the savannah, a shack in a Chinese village, a boat on the open ocean. But as the twenty-first century dawned, we found ourselves at sea on stranger tides. 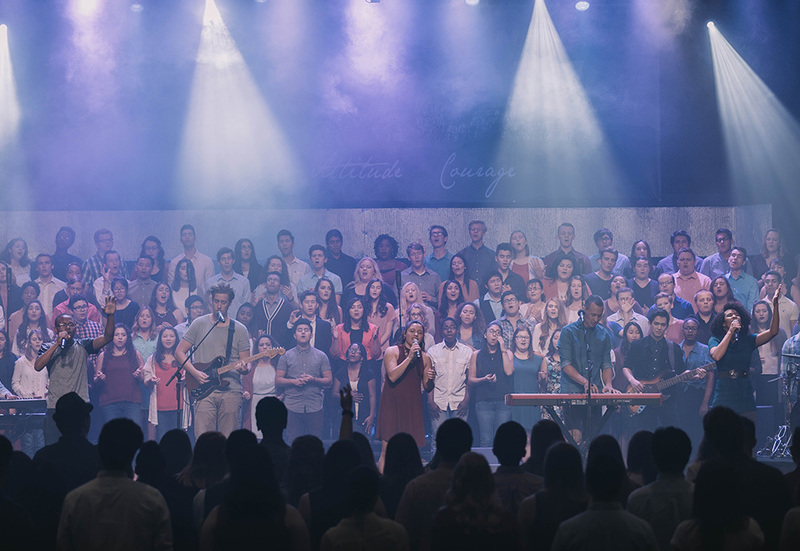 The Shelby and Ferne Collinsworth School of Music at California Baptist University will offer a new bachelor of arts in worship arts and ministry starting this fall semester. 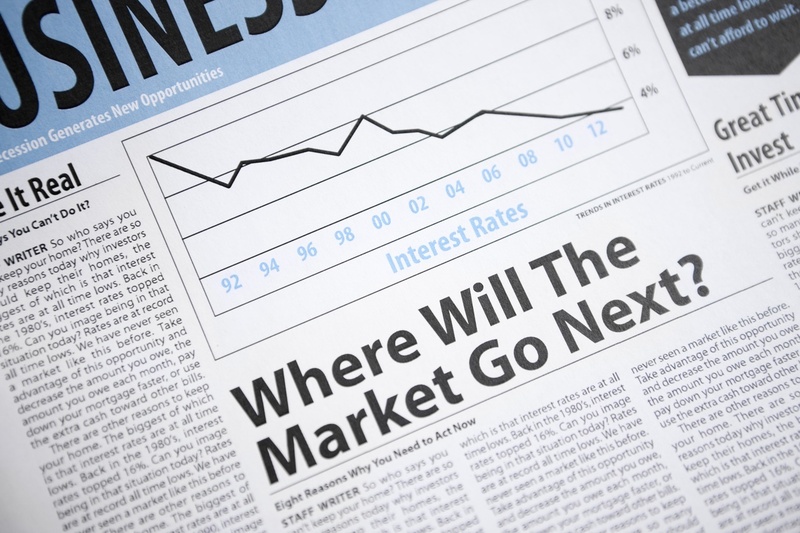 As the U.S. stock market continues to eclipse all-time highs -- the S&P 500 Index has recorded 43 new all-time highs between November 8 and August 11 -- analysts with GuideStone Financial Resources caution that the markets may be set for a period of extended volatility.